With its canal views and cul-de-sac location, this property really is set in an idyllic peaceful location and is ideal for a small family being close to local shops, local amenities and schools. 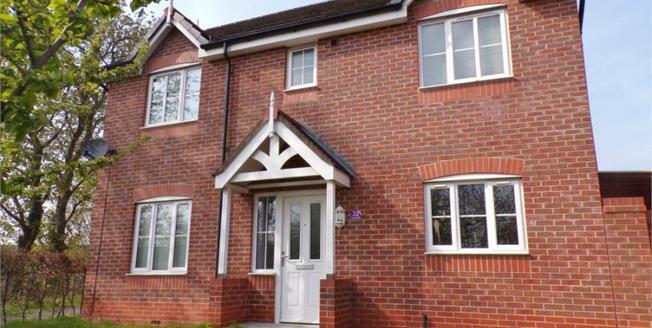 This home is situated on the outskirts of Northwich Town Centre with access to the main commuter links via road and rail. Internally the property is presented to a good manner and would be ideal for both first time buyer and families. In brief, the accommodation is set over two floors and briefly comprises of entrance hall with downstairs WC, spacious lounge, kitchen dining area with double doors leading to the garden. Upstairs consists of landing, master bedroom with en-suite, second bedroom, a single third bedroom and a family bathroom.